The Four Seasons Costa Rica at Peninsula Papagayo has a perfect location on Costa Rica’s northwest Pacific Coast within the province of Guanacaste, where guests can experience ultimate luxury at the secluded natural sanctuary. 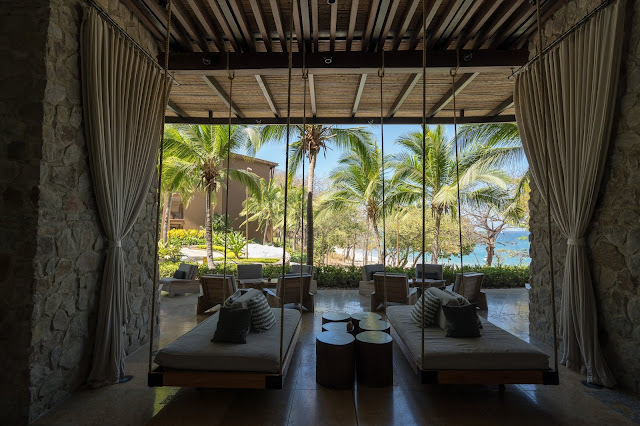 The resort features 182 guest rooms, suites, villas and estate homes with private plunge pools and awe-inspiring views of the ocean and tropical dry forest. And endless complimentary activities, ranging from paddle boarding and kayaking to chocolate rum tasting and mixology classes. 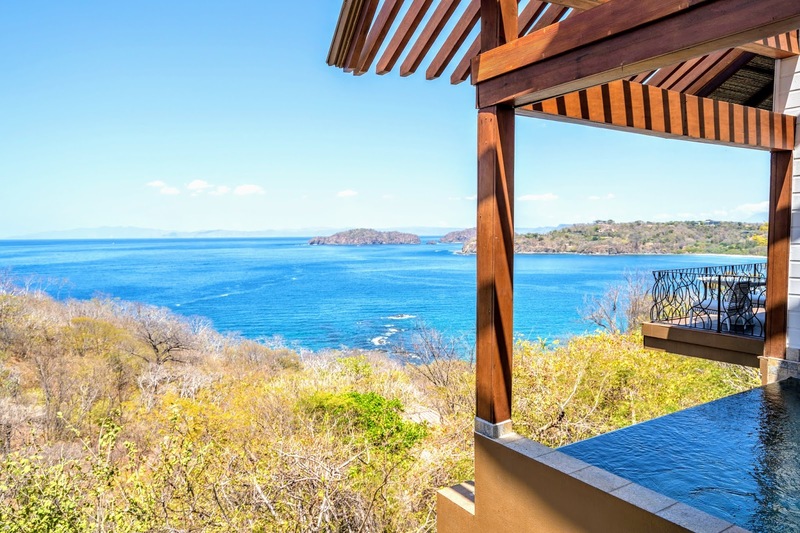 The Four Seasons Costa Rica is the ultimate luxury getaway for couples and families alike with something for everyone to discover here and experience Pura Vida! 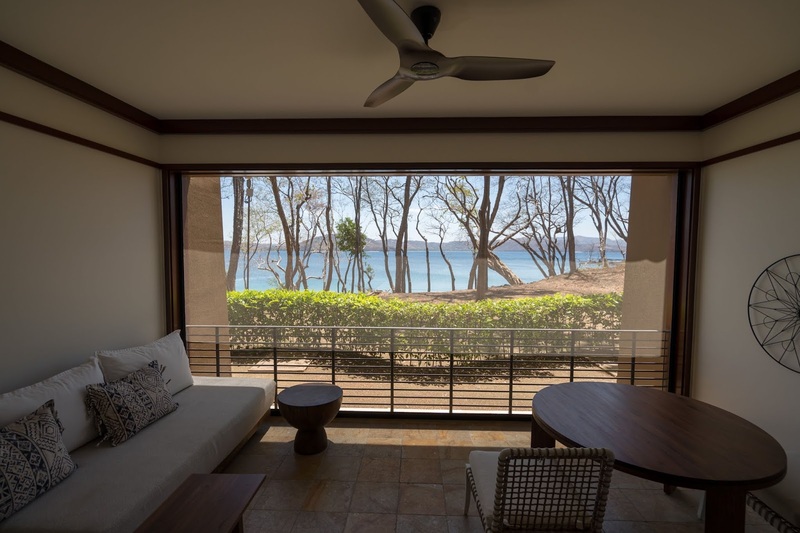 Book three consecutive paid nights at the resort and you'll get a complimentary fourth night to continue enjoying the very best of Costa Rica. Valid for Travel Now Through December 22, 2019. Rates for this offer are based on the best available room rate for the dates chosen. Complimentary night(s) must be used in conjunction with initial stay. Should there ever be a need to move guests to another accommodation, the free night(s) will apply to the lower accommodation category. Offers and rates are subject to availability and blackout dates may apply. Relax, renew, rejuvenate and experience more at Four Seasons Resort Costa Rica, where a valuable resort credit will help you indulge in a variety of dining options, Tropic surf experiences, resort activities, spa treatments or golf. Receive a resort credit of USD 1,000 per five-night stay in a Brisa Room or higher accommodation category. Valid for Travel Now Through November 22, 2019. This offer requires a five-night minimum stay. 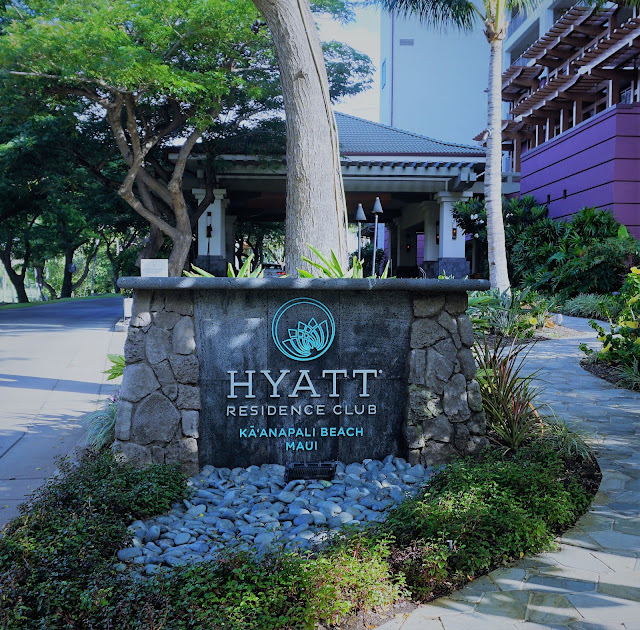 Credit applies once per stay, must be used in conjunction with initial stay and cannot be applied to the room rate or tax. All offers are subject to availability at the time of reservation. Offers are not valid in conjunction with any other offer or contract and do not apply to groups. 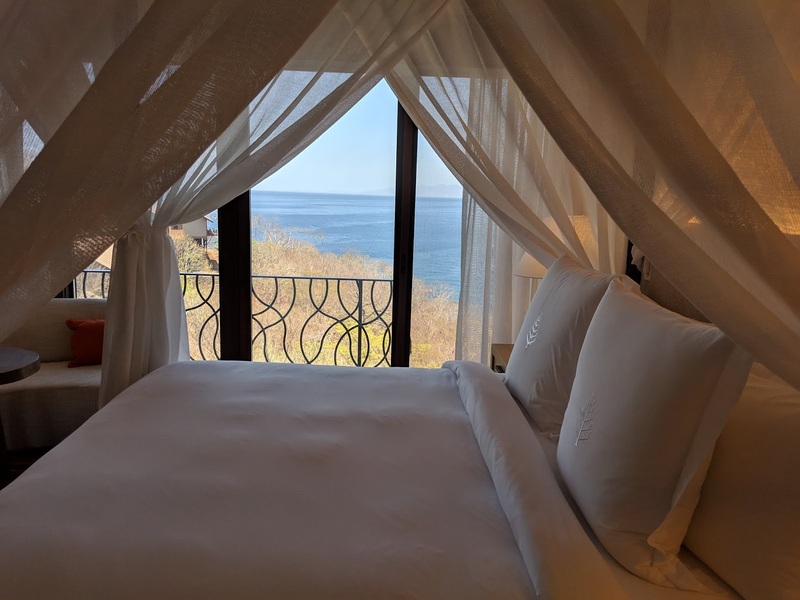 Rates are per room, per night, vary by arrival date and/or length of stay, and do not include applicable taxes, Resort service charges, levies, gratuities or surcharges, unless otherwise noted. Early departure fees may apply. Rates are subject to change. 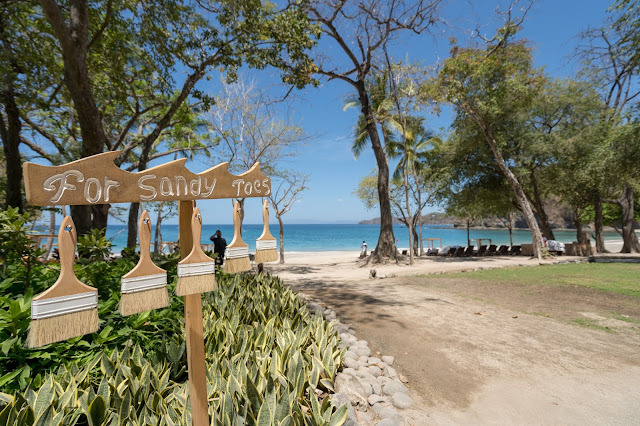 If you're planning a trip to here or to Costa Rica, be sure to send me a message for quotes, travel tips and more! I have access to Virtuoso hotel amenities as a Virtuoso Travel Advisor, SPG Luxury Privileges, Ritz Carlton STARS, Hyatt Prive (coming soon! ), and other great deals available from wholesale travel suppliers such as Pleasant Holidays, Classic Vacations, Travel Impressions, and many more!